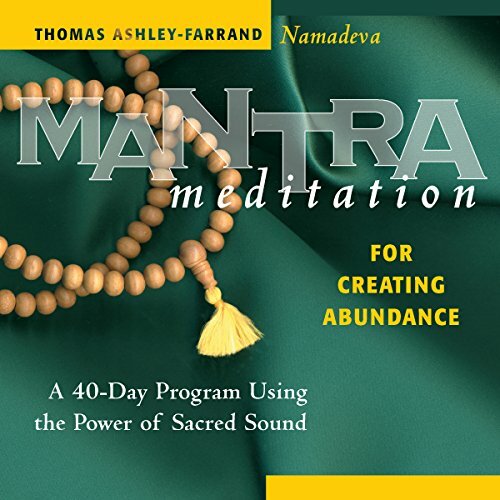 Thomas Ashley-Farrand, Namadeva Acharya, (1940-2010) was one of the Western world's foremost authorities on the application of Sanskrit Mantra to life's problems. In December 2008 and June 2009, he and his wife received empowerments from Satguru Rama Mata, their lineage holder, to be gurus. In 1968, Ashley-Farrand began having experiences of a mystical nature, which over the next few years became more intense and profound. He began to read the spiritual literature of the East, where he found eloquent explanations of his specific experiences in the Upanishads. In 1972, he received Kriya initiation from the Self Realization Fellowship. 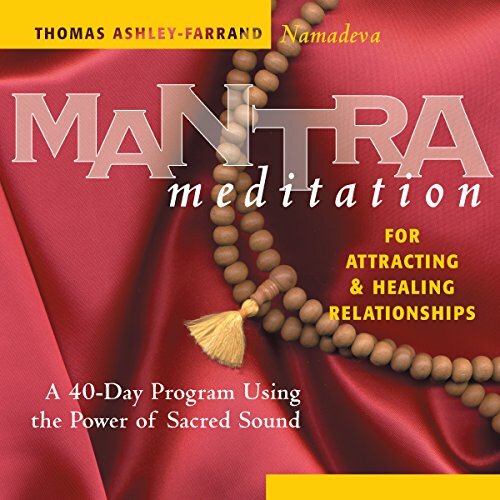 Mr. Ashley-Farrand began practicing extensive mantra-based spiritual disciplines in 1973, when he became a student of Sadguru Sant Keshavadas and Satguru Rama Mata. From 1973-1984, he was the priest for the Temple of Cosmic Religion (Sanatana Vishwa Dharma) in Washington, D.C., first as priest-in-residence where he performed ancient Sanskrit ceremonies (pujas) twice daily, and later as traveling priest based in Southern California. In 1974, he received initiation from Sadguru Sant Keshavadas into the universal mantra for spiritual illumination, the Gayatri Mantra, and other mystical formulas. He also received his spiritual name. He studied with Christian mystic Dr. Leon Wright of Howard University. In 1975, he received Tibetan spiritual empowerments from the 16th Gyalwa Karmapa. In 1978, Namadeva Acharya journeyed to India with Sadguru Sant Keshavadas and Satguru Rama Mata, where he met a wide variety of spiritual teachers both famous and unknown. There he astonished swamis, pundits, shastris and others with his intonation and pronunciation of complex Sanskrit mantras, slokas and spiritual formulas. From one end of India to another, he was asked to demonstrate his mastery of this complex spiritual liturgy for assembled Indian spiritual teachers. Repeatedly, they told him that he had been a swami and guru in several lives in India. A highlight of his trip there came as he was blessed by two of the most prominent spiritual personages in all of India, each having spiritual authority over more than 150 million people, H. H. Pejor Math Swami, and Sri Sri Shankaracharya Jayendra Saraswati Maha Swamigal of Kanchi Peetham. In 2001 he became president of a new non-profit organization, Sanatana Dharma Satsang, Inc. Thomas and Margalo also formed Saraswati Publications, LLC, in 2001. In 2007, Sanatana Dharma Satsang opened a Gayatri Temple in Beaverton, Oregon. Satyabhama continues to manage both. Thomas/Namadeva Acharya was a frequent lecturer for such organizations as the Theosophical Society of Long Beach, CA, and Astara, located in Upland, CA. Namadeva Acharya's understanding and expertise in the disciplines of the ancient religious ceremonies [Puja (water) and Yajna (fire)] was almost unique among Westerners. Some of the ceremonies he performed can last as long as eight hours. In a departure from the enigmatic portrait of the mystic, Namadeva Acharya taught that "mysticism is the ultimate in personal practicality" and need not be a withdrawal from the world. He always maintained that an increasing ability to serve is the only reliable sign of spiritual progress. 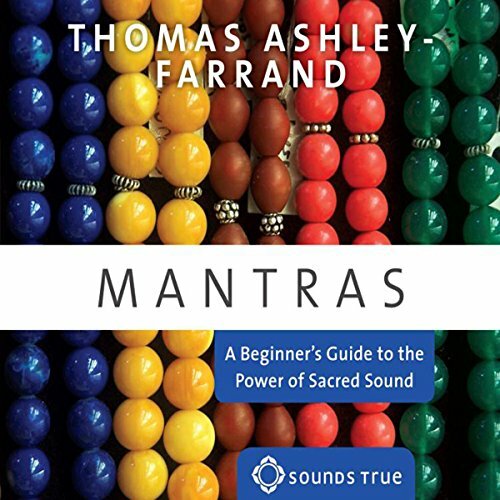 Mr. Ashley-Farrand is the author of several books and audio programs including Healing Mantras, Shakti Mantras (Ballantine Wellspring,) Chakra Mantras (Weiser Books, 2006), Mantra: Sacred Words of Power (a 9-hr. 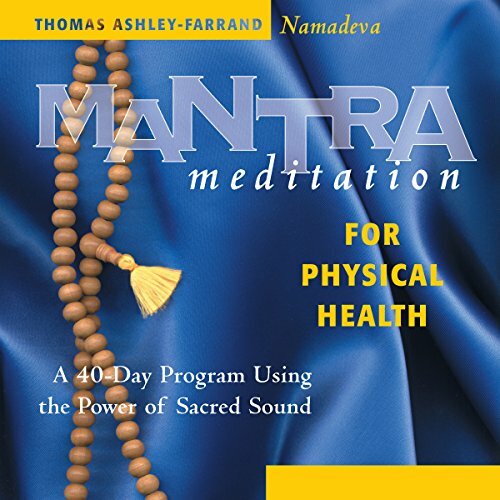 workshop), several other CDs and Mantra Meditation (a Book/CD) (Sounds True), Mantra Therapy Healing Intensives, Gayatri Mantra Meditation, Mantras of the Goddess and more (Saraswati Publications), The Ancient Science of Sanskrit Mantra and Ceremony (in three volumes, plus 3 CD sets of recorded mantras, slokas, astottaras, etc.) and other works. 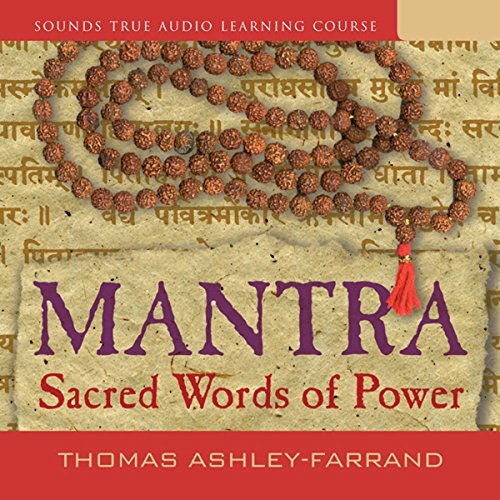 This last book for advanced students contains over 4,000 mantras and is the most comprehensive book on transliterated Sanskrit mantra in the English language. In 2007, he published an extensive Teacher of Mantra Manual, which is a self-study course. After passing an examination, the students are certified as Instructors of Mantra by Sanatana Dharma Satsang, Inc. and are considered as ministers. For more information about his many works, see the website, www.sanskritmantra.com. 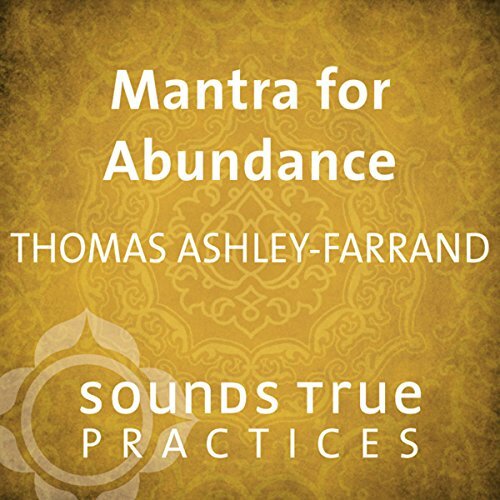 Mr. Ashley-Farrand regularly led retreats at Kripalu in Massachusetts and Far Horizons in California and other locations and taught workshops regularly in the US, Canada and London. With experience in the broadcasting industry, he was a producer-director for a Washington, D.C., television station, taught broadcasting and communications courses as a full-time faculty member of George Washington University, and was vice president for a privately held television company in Washington, D.C. From 1982-99, he was a management and marketing consultant based in Southern California with clients in the health care and computer technology industries. His marketing and management experience included large scale efforts for the United States Army and a national foundation. Mr. Ashley-Farrand earned a BA from Ripon College and an MA from Marquette University. In 1981, he was married to Margalo Ashley-Farrand in a ceremony by both Sadguru Sant Keshavadas and Satguru Rama Mata in Maryland. They subsequently resided in Southern California from 1982-2006, then they moved near Portland, Oregon. Wonderful, very uplifting and helpful.